Throughout the year the Aircraft Owners and Pilots Association of Australia will participate in a range of Aero Club open days, events and airshows across Australia. 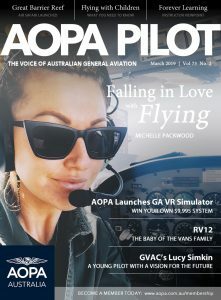 Would you like AOPA Australia to participate at your next Aero Club event? Please take a moment to provide us with a written overview of your planned event.